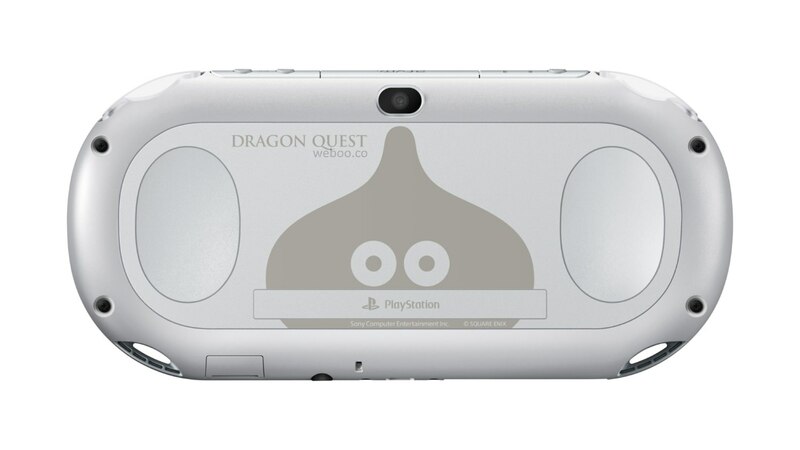 Sony has introduced the PlayStation Vita Dragon Quest Metal Slime Limited Edition in Japan. 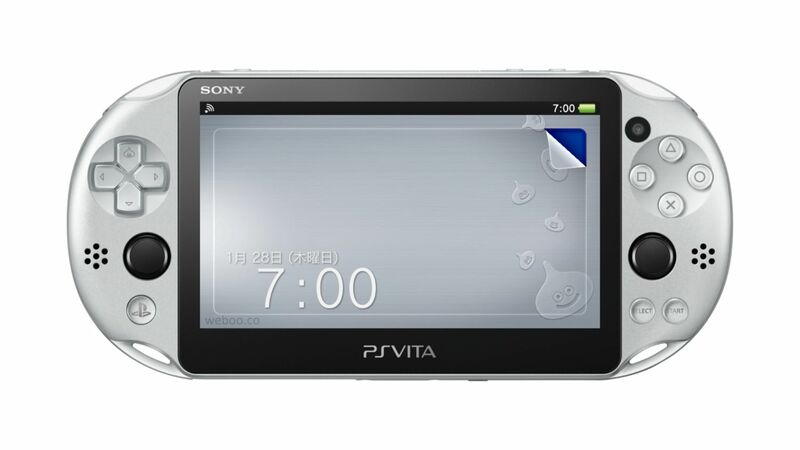 The new edition of the PS Vita will go on sale January 28th. 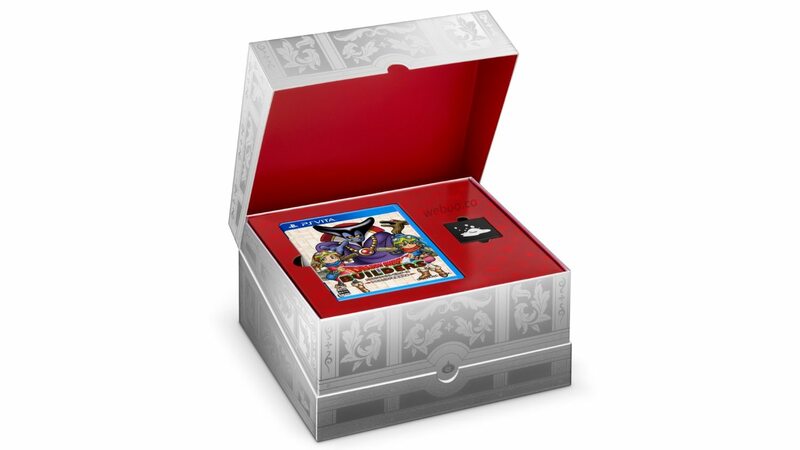 The PS Vita features a slim silver metal design and comes with Dragon Quest builders bundle wrapped inside a gorgeous package. 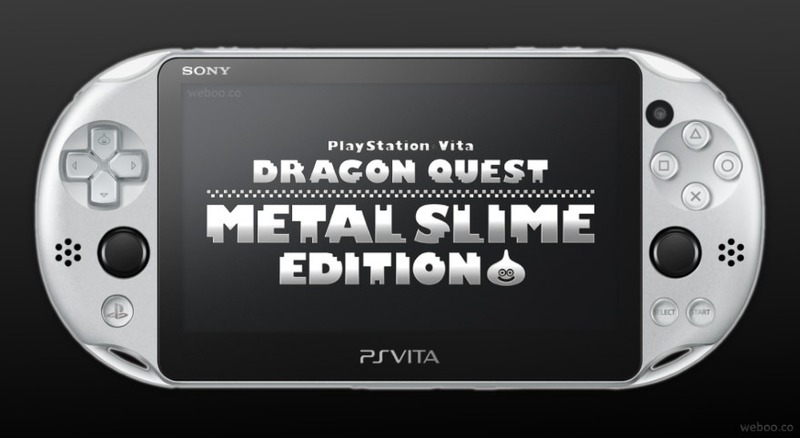 Sony is also including an interesting character which looks like a “Metal Slime”. 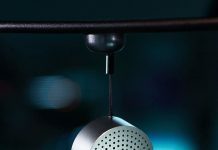 It can be attached to the headphone jack port on the PS Vita. 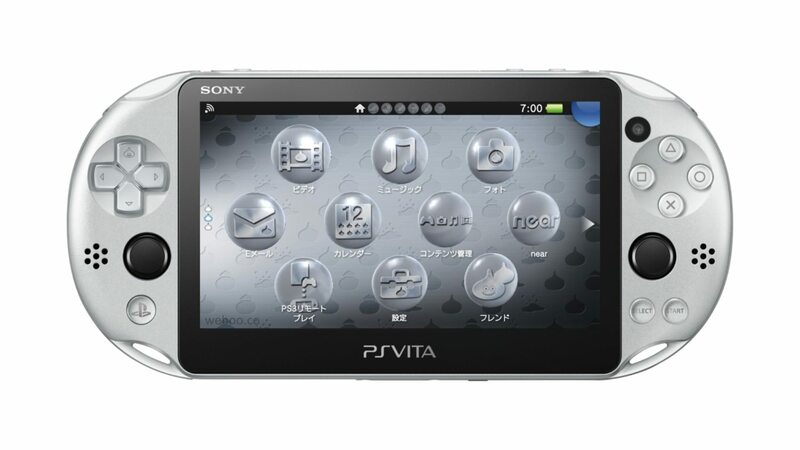 Specs wise, the new PS Vita has a 5-inch (960×544) touch display, multi-touch back pad, VGA twin cameras, inbuilt Wi-Fi and Bluetooth 2.1 and also 1GB memory with microSD slot option. 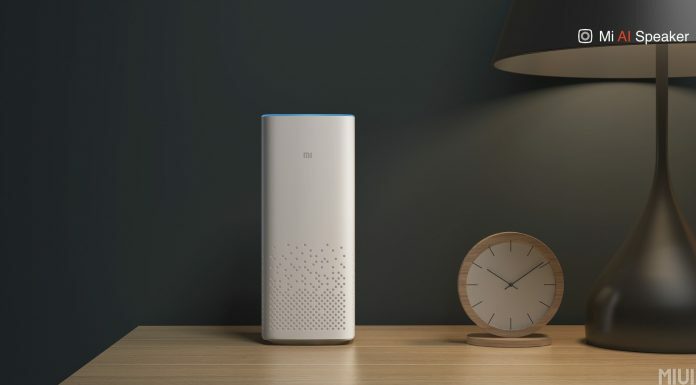 It is powered by ARM Cortex-A9 quad-core processor with a 410mAh built-in battery delivering 4-6 hours of play time. 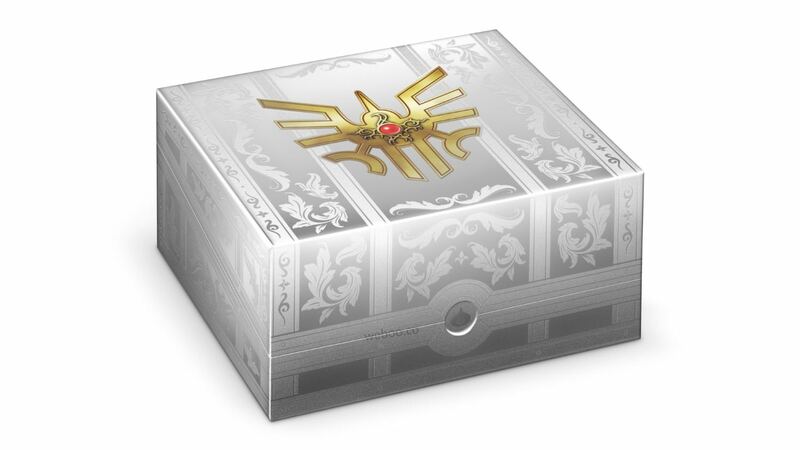 Pre-loaded with the original ‘Slime’ theme, the new Sony PlayStation Vita Dragon Quest Limited Edition is priced at ¥28058 YEN (~$230 – £150 – €215 – $320 AUD) and is set to go on sale January 28th 2016. 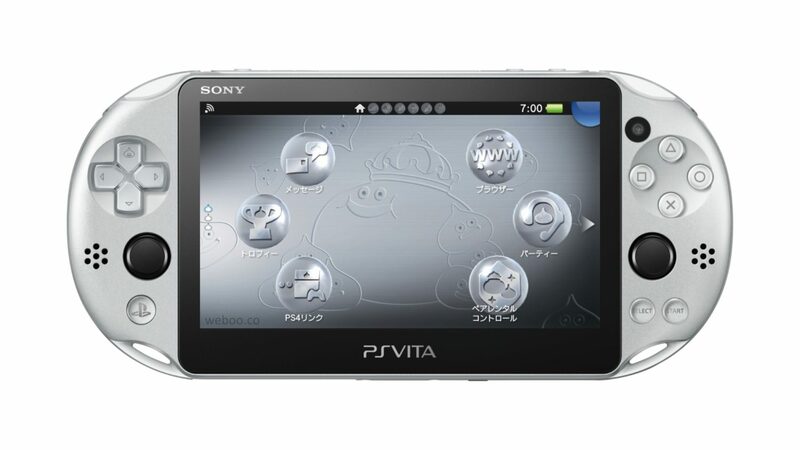 It is unknown if the new addition of Sony’s PS Vita will make it outside Japan into other markets.